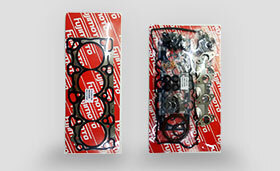 King Auto Parts Co., Ltd. the leading professional Auto parts exporter in Taiwan. 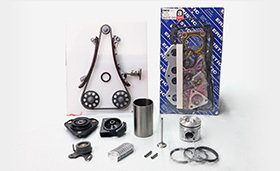 We specialize in 100% Taiwan manufactured quality Auto parts. 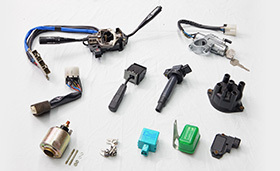 Our strong relationship with well known Taiwanese Auto parts manufacturers provide a wide variety of auto parts to our customers. 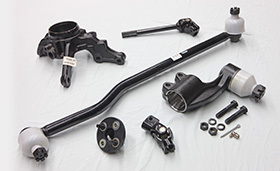 We are capable in supplying any parts available in Taiwan, which enables us to provide our customers with correct and quality goods. 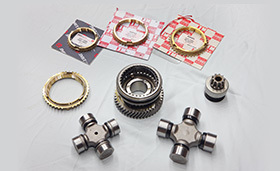 KING AUTO PARTS CO., LTD. is specialized in supplying all kinds of auto parts for any vehicle, all quality auto parts certified by ISO. 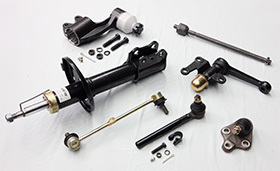 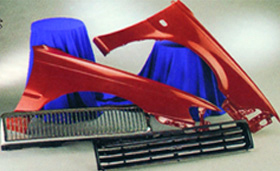 We have been exporting auto parts to the worldwide market without any quality issues. 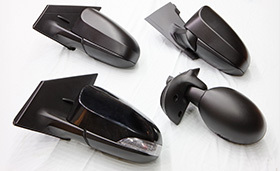 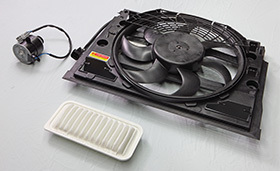 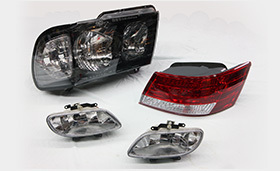 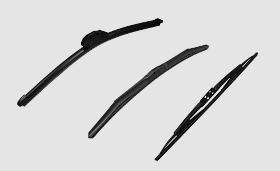 Beside auto part, we can supply more than 125,000 auto parts including Auto Body Parts, Auto body panels, Auto lamps, Auto mirrors, Auto brake parts, Auto suspension parts, Auto steering parts, Auto transmission parts, Auto engine parts, Auto electric parts, Auto cooling parts and Auto accessories,Wiper blades. 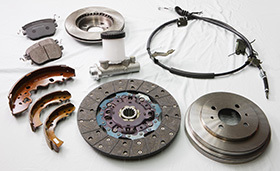 We have been exporting auto parts to 60 countries on five continents over 30 years.